Sometimes all it takes is one person with a singular strong vision, in order to reach and grasp brilliance, later joined by a fully fleshed out line-up in time in order to keep the momentum going from its initial flames. Unflesh vocalist and guitarist Ryan Beevers chose this very path, he first proved his mettle as a part of seasoned New Hampshire death metal veterans Solium Fatalis, and as a current ongoing student at the esteemed Berklee College of Music based in Boston. 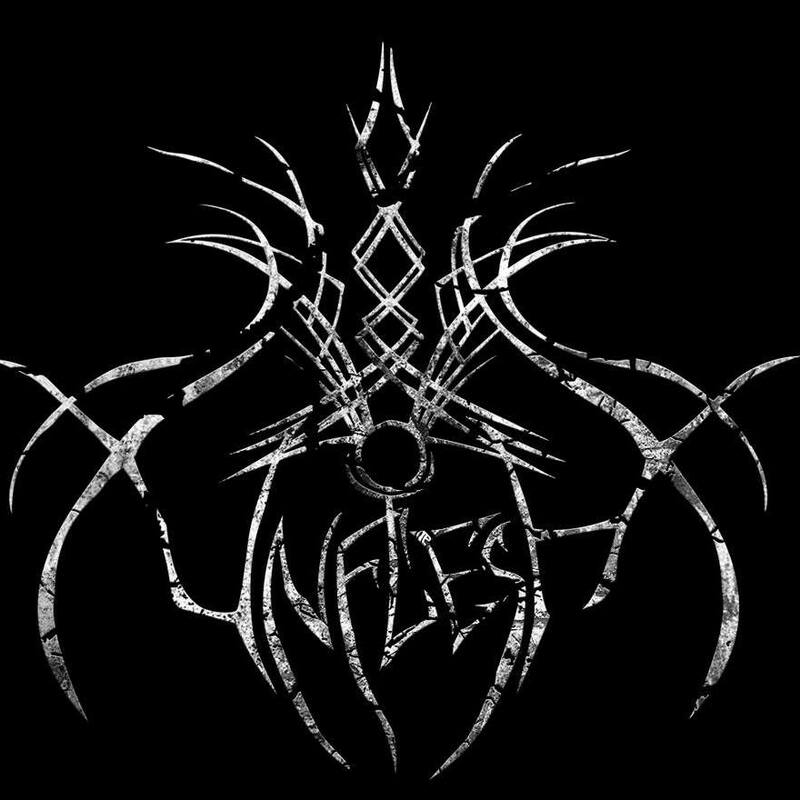 In 2014, Ryan started Unflesh, and soon delivered their first EP, "Transcendence To Eternal Obscurity" in 2016. The highly developed six-song release featured Ryan Beevers on Vocals, Guitars, and Bass paired with world-renowned Alkaloid/Howling Sycamore/ex-Obscura drummer Hannes Grossman on session drums, As Dead Rhetoric aptly summed it up: "The closest reference point would be that of Arsis, if they went on a black metal bend. The death/black/thrash attack of Unflesh uses intricate yet melodic riffs, catchy leads and melodies, and blackened rasps to get the point across, and keeps things moving to create a whirlwind of chaos. Lots of speed and aggression, but melodies and some mid-tempo turns keep everything quite manageable." Soon after their 2016 release, the Boston-based blackened technical melodic death metal outfit was able to attain a full band line-up of experienced musicians capable of enhancing the group's potential. Unflesh then immediately began hitting the live stage while working on their first full-length album. 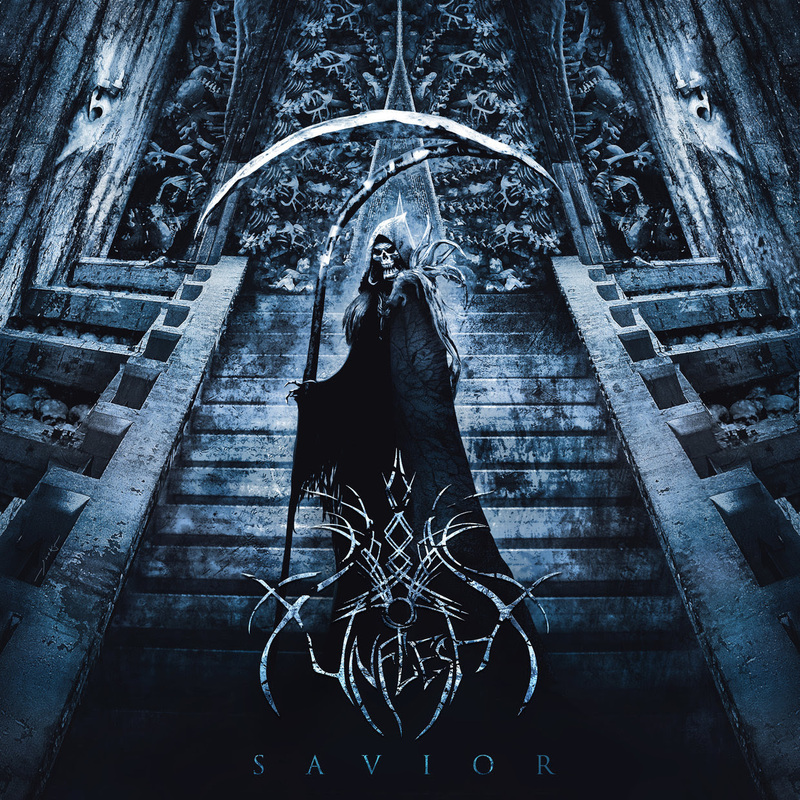 Unflesh is proud to finally announce their debut record, "Savior", which is set for release on May 25th 2018. Savior will strongly appeal to fans of Arsis, Dissection, Necrophagist, Naglfar, Emperor, Fleshgod Apocalypse, Obscura, Dimmu Borgir, Alterbeast, and Revocation. 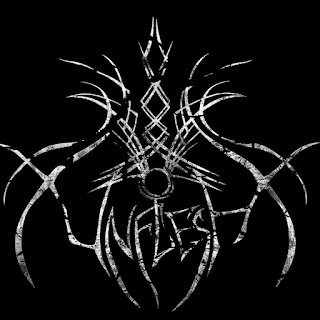 Prepare yourselves for devastating brilliance born of duality, Unflesh has arcane mastery over multiple realms of death metal and black metal fused sonic sorcery. 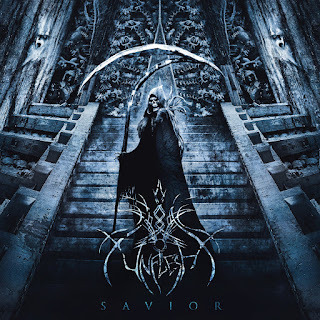 Unflesh Vocalist/Guitarist Ryan Beevers says regarding "Savior" that "I’ve always thought of the band as having a kind of mixed sound of 90’s black metal and more technical death metal bands. Since the band started I just called us "Extreme Metal" because it’s a broader label. I never thought the sound of the band would be described as just black metal or death metal. When the first EP "Transcendence to Eternal Obscurity", came out, most people seemed to identify the sound as technical death metal. This album is one more step forward in molding the sound of Unflesh, musically and lyrically the "Savior" album is a lot darker and more aggressive than our previous EP." You can listen to an extended album teaser of Unflesh's "Savior" via this video right HERE.